Where we help seniors, and people of all ages, to understand, value and liquidate their coins. 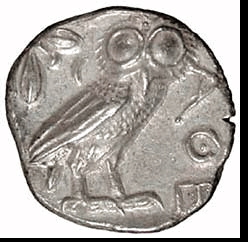 The Athenian Owl is one of the most important coins in the history of money. Welcome To Dean's Senior Coin Service ... where we serve people of all ages, but where we specialize in giving patient and careful explanations to seniors regarding the value of their coins, jewelry and other collectibles. 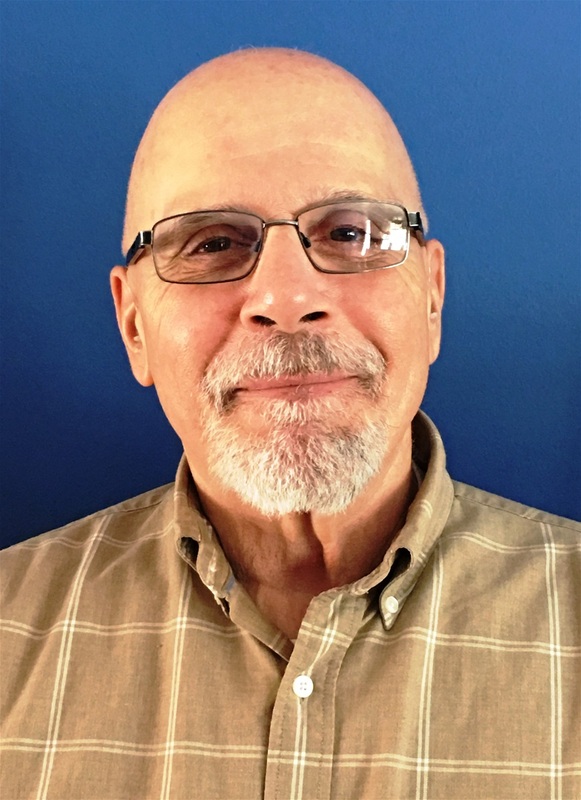 Meet Dean Kavouras owner/operator of the company and learn why you should deal with Senior Coin Service in this sensitive matter of appraising and liquidating your valuables. Personal Credentials ... Mr. Kavouras is a life long Cleveland area resident. He and his wife have three children and eleven grandchildren. Dean is a retired FBI chaplain who, during his time with the Bureau, was entrusted with a top secret security clearance, and was involved in many major cases including the 9/11 recovery of UAL Flight 93, and of the World Trade Center. Professional Credentials ... Dean Kavouras is a professional coin grader with intimate knowledge of the coin and valuables market. He also has a background in economics, specializing in the history and use of money. He has been interested in coins since childhood, and has been in the coin business since 2007. Dean has served people of all ages and circumstances by explaining their coins and valuables to them, appraising them, and converting them into cash. He focuses on giving patient, clear and concise explanations to seniors, and is happy to serve the needs of young and old alike.